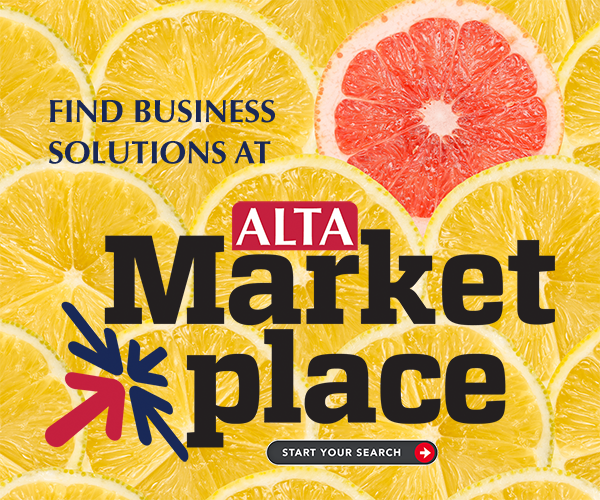 ALTA membership is the key way for title and settlement companies to get access to products that help save money and to gain the skills and knowledge necessary to excel. Make sure to renew your membership before Jan. 31 or you’ll lose access to exclusive member-only business tools, insights and information. You can check out all the membership benefits here.